The Purdue Initiative for Family Firms (PIFF) is a new initiative in Purdue’s College of Agriculture, housed in the Department of Agricultural Economics. PIFF is an integrated research, outreach, and teaching program. It offers educational programs that address the major competencies needed for effective family business ownership and management. The goal of the initiative is to prepare family business stakeholders—strategically, financially, and emotionally—for the significant and sometimes unpredictable transitions and decisions that must be made, which determine the success and continuity of the family business. 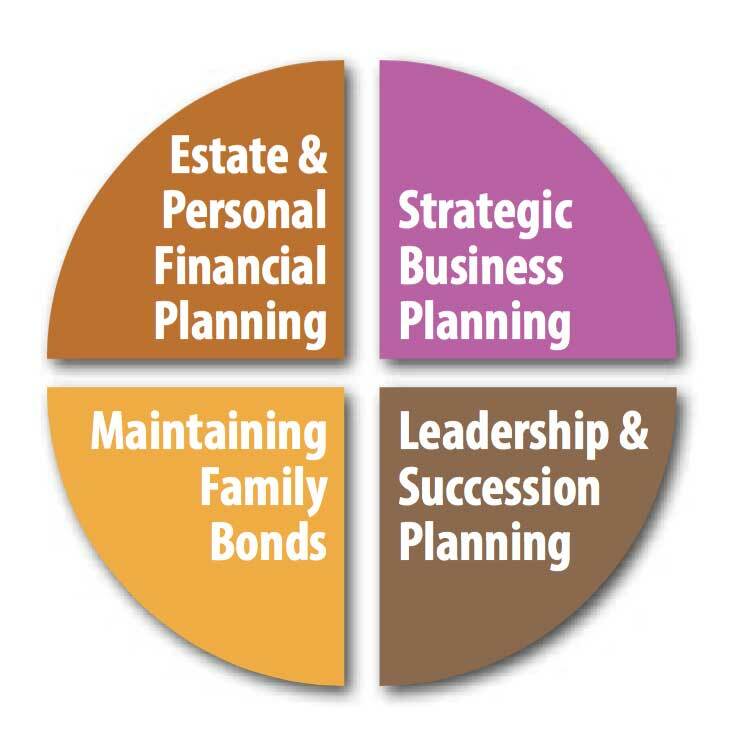 PIFF provides multi-generational family businesses with research-based business management resources aimed at improving personal leadership performance and driving operational growth. PIFF’s ambition is to prepare family business owners, managers, and stakeholders (including non-owner spouses and future owners) to be effective stewards of their family enterprises. 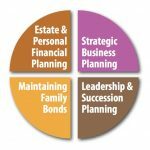 personal financial planning, strategic business planning, maintaining family bonds, and leadership and succession planning. Each section houses articles, guides, and assessments of related topics, which can be viewed online or downloaded. Also found on the website is a Question of the Month, PIFF Research, an option to subscribe to our quarterly newsletter, and more information on upcoming events. PIFF is doing and will continue to do research targeted at providing valuable information that family businesses can directly implement. The information that PIFF provides is targeted towards all family businesses – from farms and agribusinesses to printing businesses. An example of such research would be the FB-BRAG, a new assessment aimed at examining family business functionality. The FB-BRAG allows users to measure family business functioning from a variety of viewpoints, in a way that holistically incorporates family and business functionality into one assessment. The FB-BRAG can be downloaded here!